For more than 40 years, independent alarm dealers have relied on EMERgency24 because of our ability to provide superior alarm dealer services and unmatched technical capabilities. No other Central Station can boast of the many "industry firsts" that we can. EMERgency24 has been a leader in the alarm monitoring and security industries since 1967. 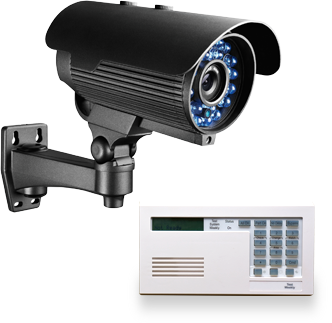 Offering independent alarm dealers the ability to provide the widest variety of security monitoring services. EMERgency24 remains ahead of the industry's technological curve by staffing in-house programming expertise that allows us to respond to almost any dealer need. That's why EMERgency24 consistently rates as the "most preferred" Central Station. EMERgency24 has been a leader in the alarm monitoring and security industries since 1967. Offering independent alarm dealers the ability to provide the widest variety of security monitoring services, we are consistently rated as the "most preferred" in surveys of alarm installation companies.